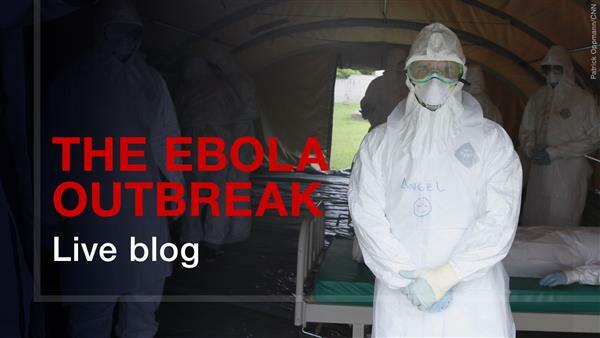 Here's the latest Ebola news from the United States and around the world. The Ebola virus marches on in deadly cadence around the world, radiating from its epicenter in West Africa to various corners of the globe. Check out this blog for the latest news and info on the fight against Ebola in the United States, West Africa - and elsewhere. We'll share videos, photos, news stories, tweets -- anything and everything that gives you the latest info on this fast-moving story.